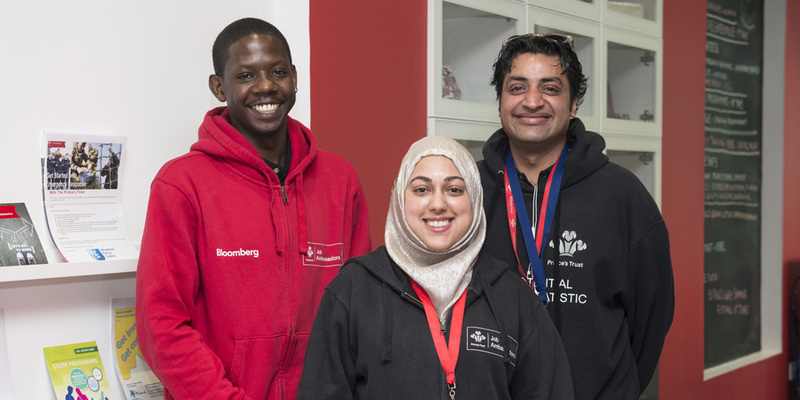 The Prince’s Trust appreciates how vitally important volunteers are to our mission of supporting young people move into employment, education and training. In order to make the most of your generous support, and to make sure you have the best volunteering experience, we are committed to providing you with a quality support network. This support network includes our dedicated staff, fellow volunteers, and a number of resources which are hosted here. Ultimately, we acknowledge the better we support our volunteers, the better we support our young people.